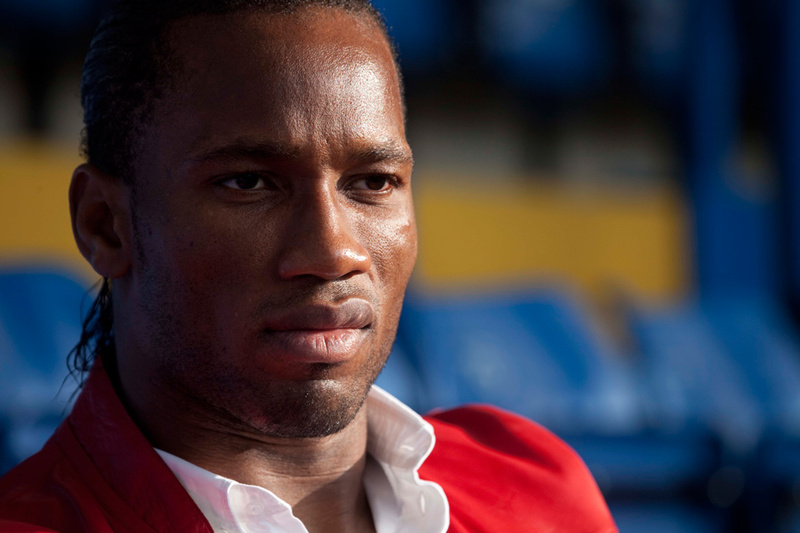 Former Chelsea and Ivory Coast forward Didier Drogba is the focus of the first episode of Football Rebels, which premiered on Al Jazeera on Tuesday, 12 March 2013 at 22:30 GMT. Presented and narrated by former Manchester United star Eric Cantona, Football Rebels is a five-part documentary on five football heroes whose social consciences led them to use their fame and influence to challenge unjust regimes, join opposition movements and lead the fight for democracy and human rights in their countries. Kenyan filmmaker and artist Mũchiri Njenga has elegantly filmed a short about Kenyan cyclist David Kinjah. 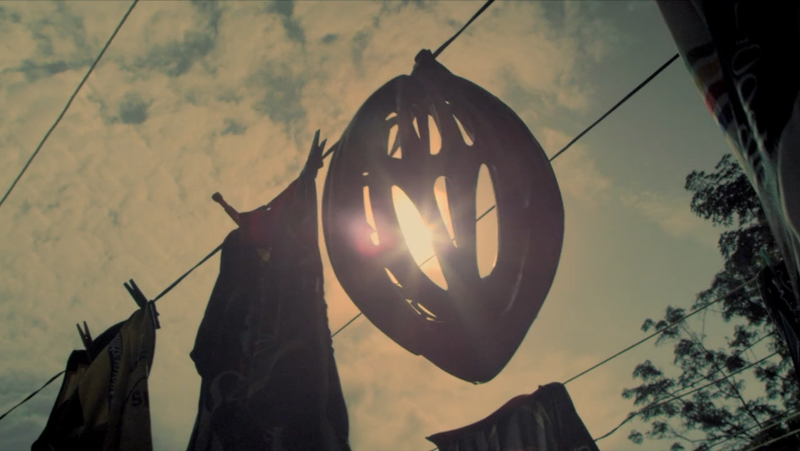 The film details how Kinjah discovered cycling and what brings him joy in this activity. Kinjah and his team have raced internationally and achieved remarkable results. It also delineates his strong desire to transform lives of the people in his village through his passion and the power of cycling. This is an initiative which has taken form in the Safari Simbaz Trust. In the film, some of the young men involved talk about how racing has provided great opportunities to travel and see the world which they would not have otherwise have been able to do.